Let's face it, our city looks great all of the time but there's something unique about Derry in the snow. 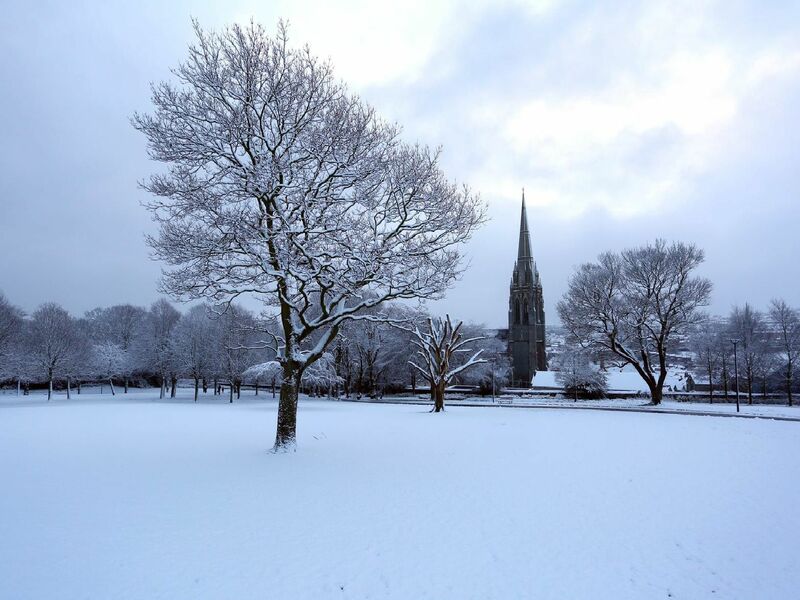 Here is a selection of photos taken by Lorcan Doherty of Presseye of Derry in the snow on Wednesday morning. A snow covered Brooke Park. Heavy snowfall in Brooke Park with St. Eugene's Cathedral in the background. A snow plough clearing pathways in Brooke Park on Wednesday morning. A special place in all of the seasons.